The polls open at 8 a.m. tomorrow, and Kusko Cab is offering free rides to voters to and from precincts. 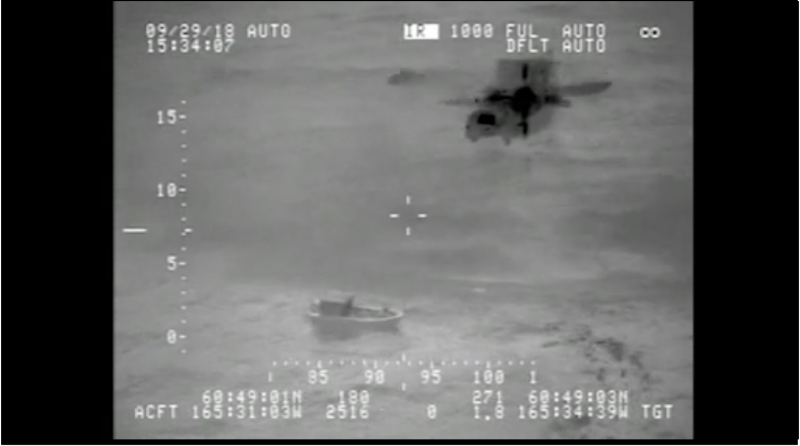 VHF radio and a Coast Guard helicopter crew saved the lives of five people in an open skiff four miles off shore in the Bering Sea on Friday. 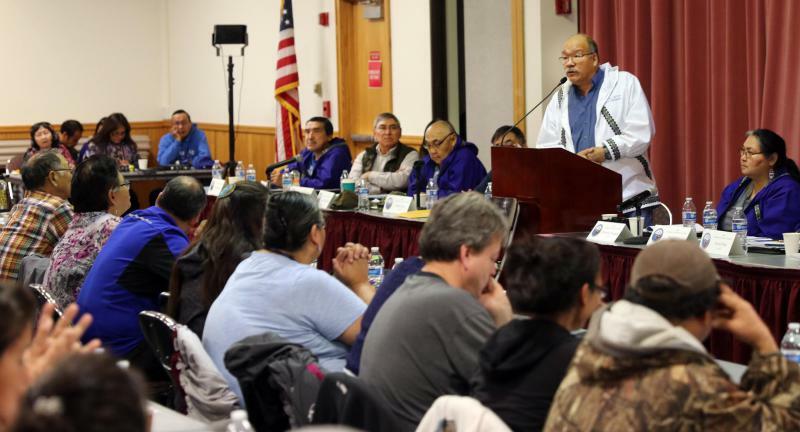 Long time Lower Kuskokwim School District board member William Updegrove is not running for re-election this year. This leaves Seat G open, which represents Bethel, and three candidates want to fill it. KYUK spoke with each candidate on why they’re seeking election to the LKSD Board. KYUK hosted a city-sponsored call-in show on Thursday to discuss questions Bethel voters have on the upcoming ballot measure Proposition 1, regarding banning alcohol sales under the state's local option law. The City of Bethel Regular Election October 2, 2018. 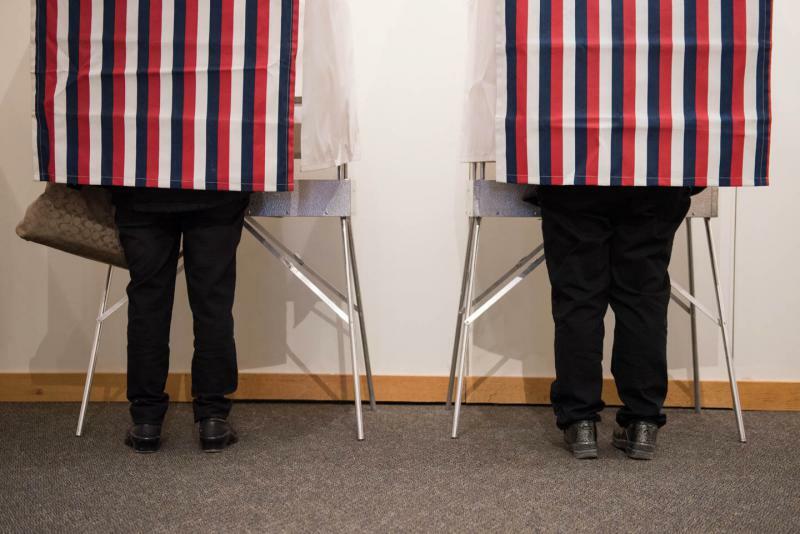 The polling locations are: Precinct number one, Lower Kuskokwim School District Offices, located at 1004 Ron Edwards Memorial Dr., and Precinct number two, Yupiit Picirvarait Cultural Center, 401 Chief Eddie Hoffman Highway. The polling locations will be open from 8am-8pm on election day. 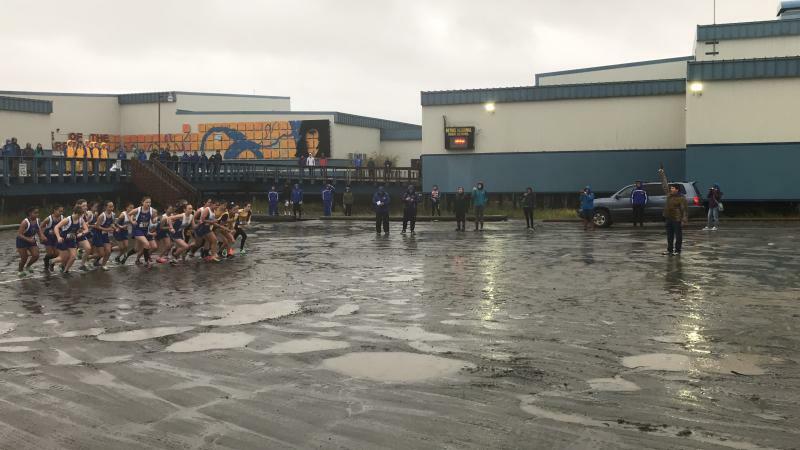 This week's "What It Is At LKSD" is brought to you by athletes from the Bethel Regional High School Cross-Country team: Cadence Cedars, Fiona Phelan, and Beth Hensley. ALAXSXA|ALASKA is back and still packing them in. 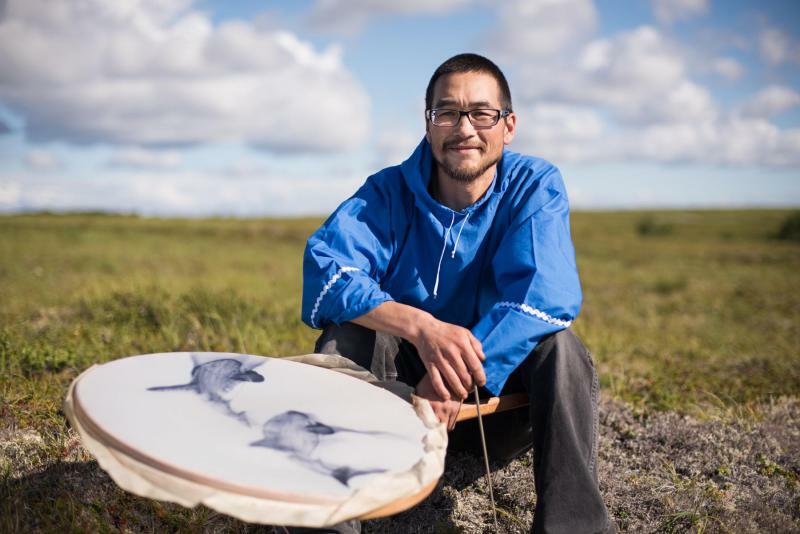 The production by Ping Chong, a company based in New York City, uses puppets, Yup’ik drumming, and dance to produce a theatrical collage based on Alaskan history, personal stories, and climate change. 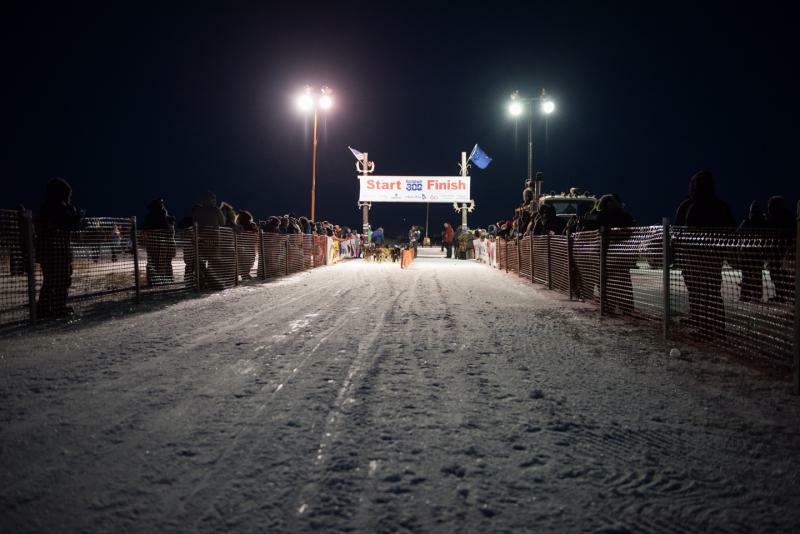 At the core of ALAXSXA|ALASKA stands Gary Beaver, who is from Kasigluk in the Yukon-Kuskokwim Delta. Beaver says that being part of the production helped him come to terms with his own addiction to alcohol, and he says that the play is making a difference for others.